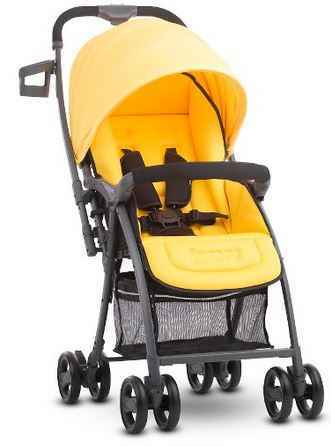 Looking for a stroller? 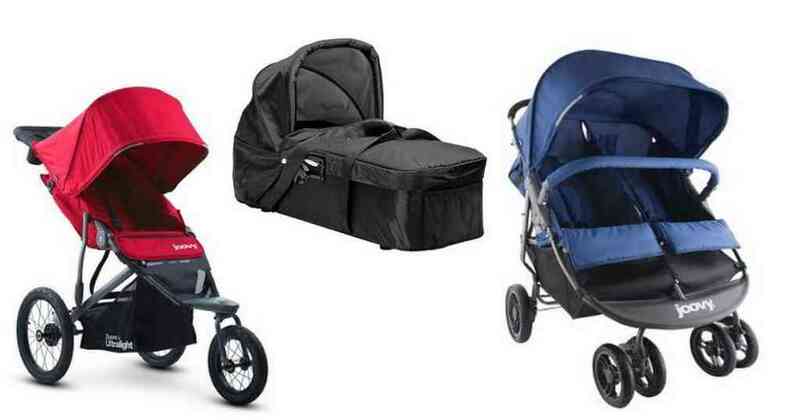 Right now Target is offering a FREE $30 Target gift card when you purchase select strollers! Save on brands like Baby Jogger, phil & teds, and more. Shipping is FREE. This offer is valid through 4/1.